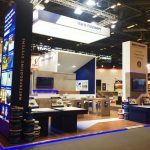 Home / “Diamonds of the Greek Economy 2017” for the third time in a row! 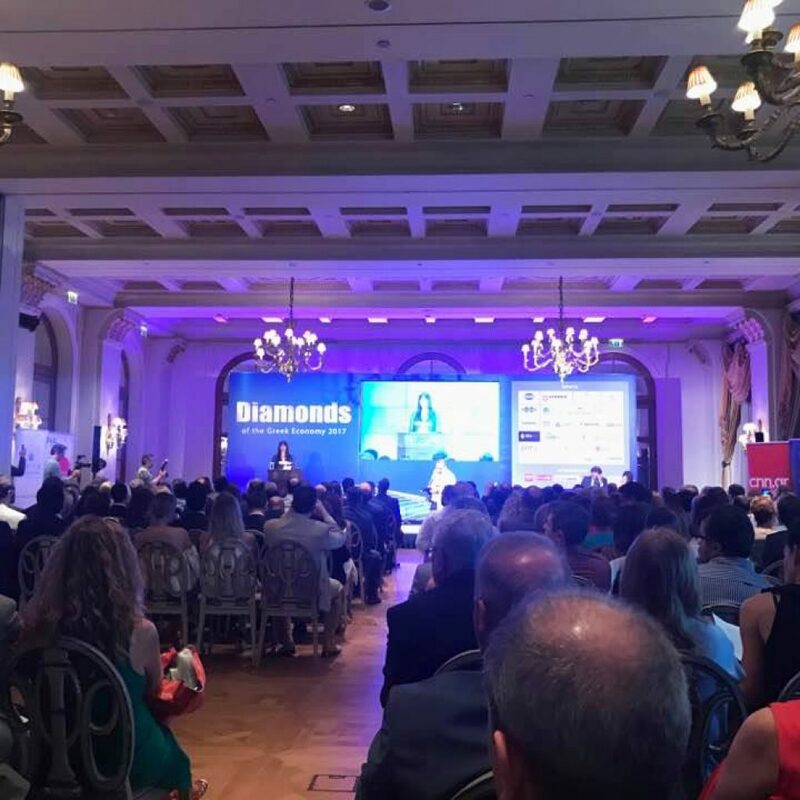 MARIS POLYMERS was distinguished as one of the most dynamic and healthy developing companies for the third time in a row, awarded the Diamonds of the Greek Economy 2017 Business Awards, held on Tuesday, July 4, at the Great Britain Hotel. MARIS POLYMERS has been selected as one of the country’s most important enterprises, based on an assessment of specific economic indicators and criteria, such as profitability, liquidity and financial statements, with the company being distinguished primarily by its very positive financial results over the past two years.